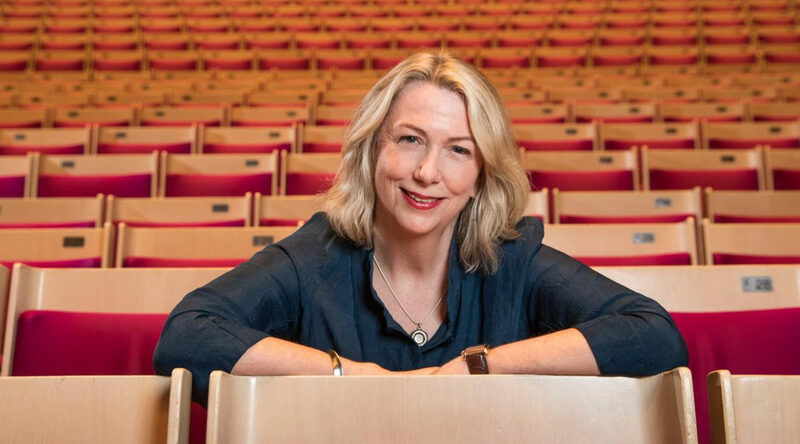 The Sydney Opera House has announced the appointment of Kate Dundas as executive director of performing arts. Dundas is a former director of ABC Radio and deputy secretary NSW Government Arts & Culture. Dundas led ABC Radio through a period of change, managing segmenting audiences, multiple platforms and diverse content in a fast-shifting digital environment, including developing and implementing the strategy for the public broadcaster’s expansion into digital radio and streaming. By the time she left in 2014, ABC Radio audiences were the highest on record. In her most recent position as deputy secretary, she oversaw the policy and funding arms of Arts NSW and Screen NSW and the government coordination of key cultural institutions including the Sydney Opera House, Art Gallery of NSW, Australia Museum and the State Library. As executive director of Performing Arts, Dundas will be responsible for developing and implementing the Opera House’s integrated artistic vision on-stage, on-site and online. She will lead its event operations and production teams and services, and support the delivery of the work of the Opera House’s seven flagship resident companies, together with the Opera House’s own presenting arm, Sydney Opera House Presents (SOHP), which comprises five senior heads of program (Contemporary Music, Contemporary Performance, Talks & Ideas, Children, Families & Creative Learning and First Nations).